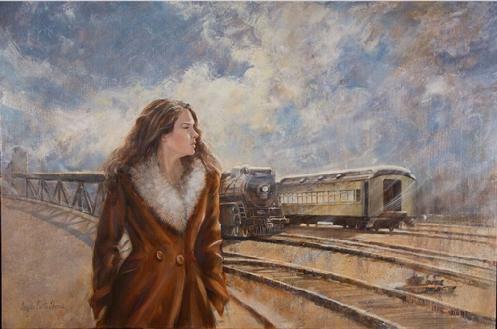 In 1991 after a successful career as an illustrator, Angela decided it was time for a change. 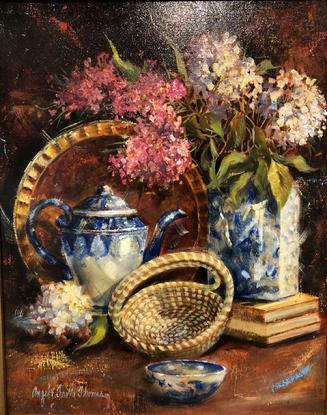 She enrolled in Marywood University and earned a Masters Degree in studio art. 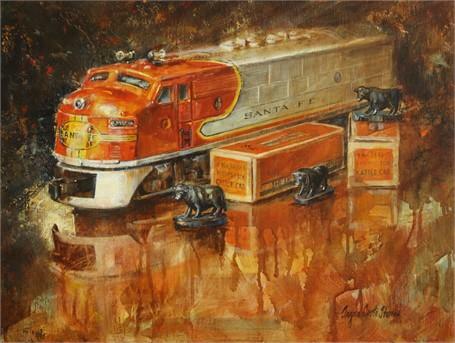 That might have been enough for a young mother, but along the way she also became the premier Lionel toy train artist in America. 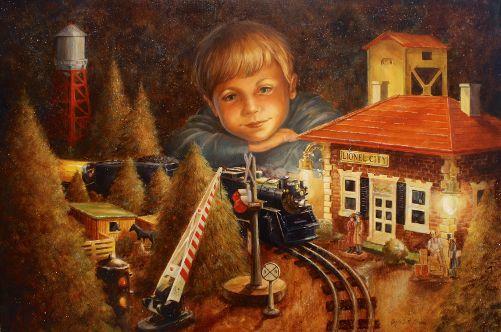 She is the only artist ever to be licensed by the iconic toy train manufacturer to chronicle the history of the impact Lionel Trains has had on the American Fabric for the past 118 years, Lionel Trains and has held that honor for almost 30 years. 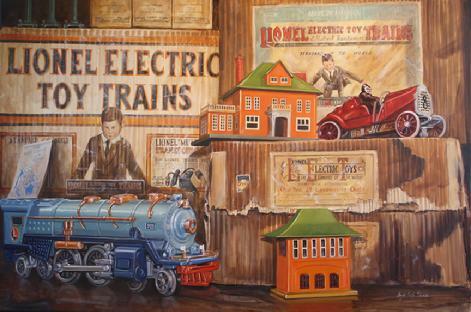 Angela has been dedicated to documenting Lionel’s iconic history. 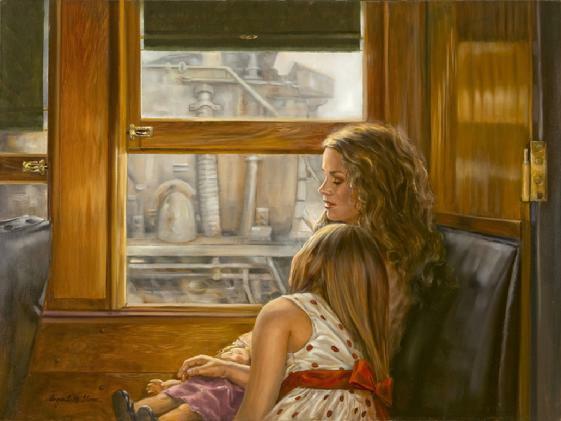 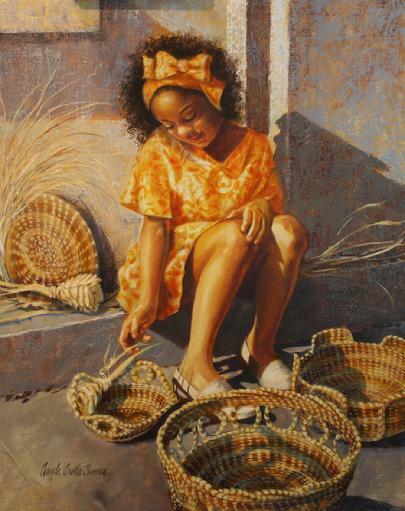 Her work, which has been featured on covers of numerous national magazines and catalog covers and has been exhibited in the Smithsonian and Everhart museums. 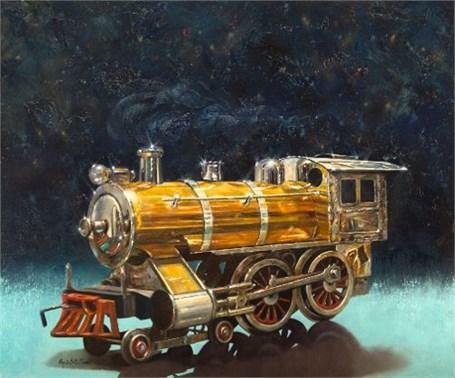 In addition to toy trains, Angela has also featured antique automobiles in her paintings. 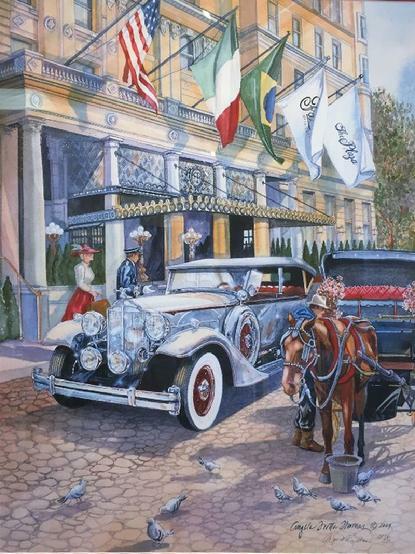 She was selected four times as the feature artist of the "Concours d' Elegance of the Eastern United States," the first woman to receive this honor. 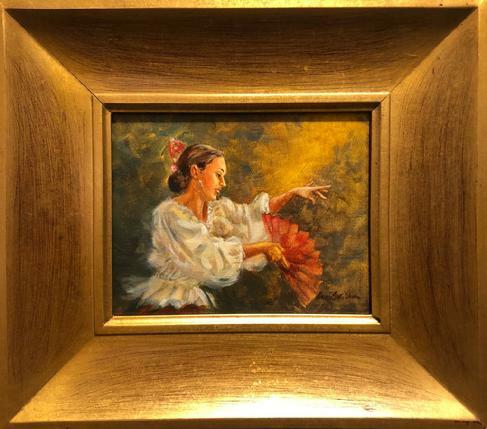 Many of her paintings hang in both private and corporate collections to include singer Neil Young, Richard Kughn, Otis Chandler-owner of the LA Times, MBNA Bank, Quest Health Care, Chrysler and Arrow Fastener Corporation. 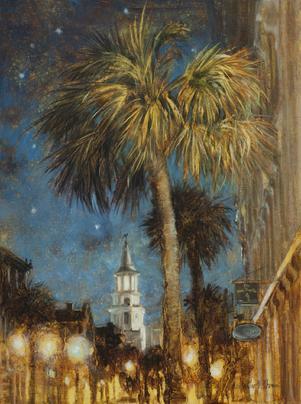 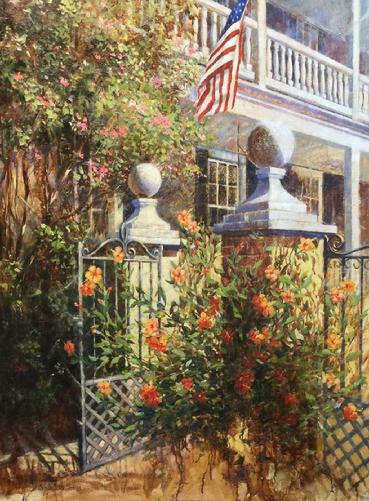 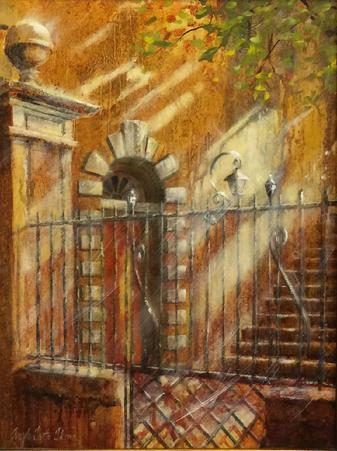 Angela moved to Charleston SC eleven years ago and since then has developed a following for her low country paintings. 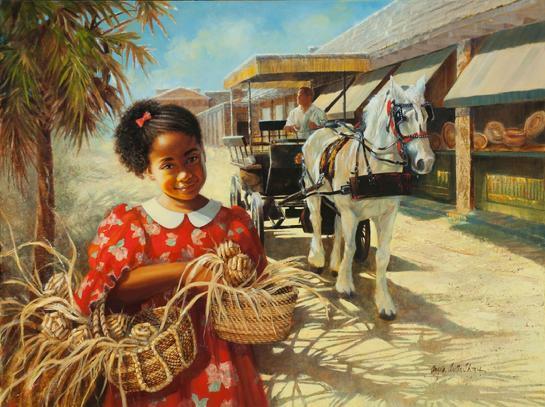 Her depictions of the local history and its people have resonated with collectors both in Charleston as well as the rest of the country. 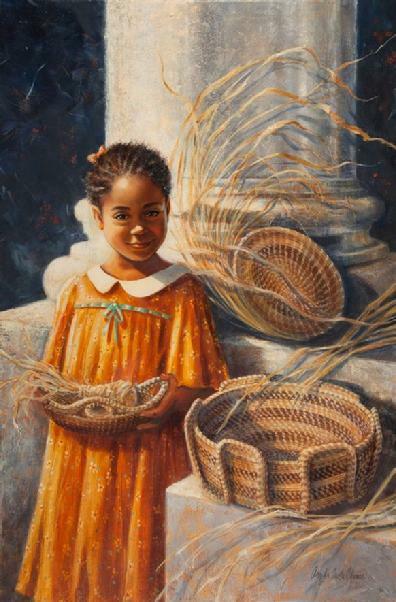 She is very well known for her low country children and sweetgrass basket portraits.